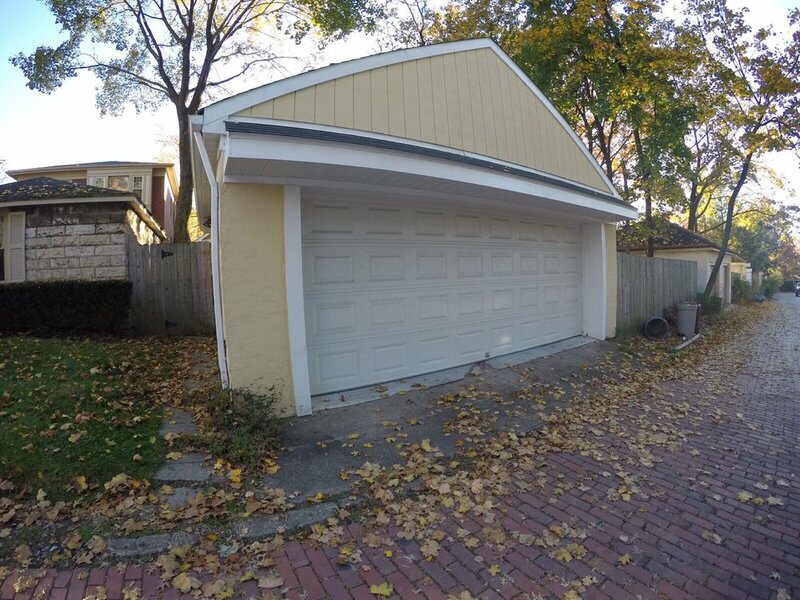 If you are located in Pittsburgh area and need help with the Garage door, we are specially trained to handle a variety of garage brands, styles and configurations. We provides a courteous and professional service. Call us 24/7 to handle all your door emergencies! Garage Door Repair Within 4 Hours – Guaranteed! We are a group of professionals with 30 years of experience. We are fast, with same-day, emergency repairs available in most areas. We can replace garage door broken springs, rollers, cables, hinges, sensors and weather seals. We can also adjust garage door tracks and springs to make sure your door operates smoothly. We keep a wide range of spare parts at our warehouse, which enable us to take care of the problem immediately. My garage door has been faulty for a very long time; I tried fixing it myself and also paid $150 to get it fixed. Sadly, the problem was not solve until a friend recommended Nathan. Nathan came right away, fixed the problem and charged $60 less. I am very grateful to Nathan. I am very happy to let you know that you’ve effectively solved our garage door problem and we don’t have to buy a new mechanism for the door. Initially, another company gave us a proposal to replace the entire mechanism of the door, but with your professional advice and expertise, you managed to save us a lot of money and solved the problem with little expense. I appreciate your service. It was such a great pleasure to meet a young man like Nathan with so much certainty and experience. Some people take advantage of old people, over charge and give bad service, but not in his case; luckily, I called Nathen and got a quick and professional response to my call. I really cherish the experience. We provide primary consultation over the phone with no cost or commitment of any kind. We are committed and dedicated to our work. We will get to your place within the time specified on the Telephone, because we have a fleet of automobiles and reliable workers. We do not charge extra for distant areas. Our clients trust us because we are reliable and provide guarantee to our work. WE strongly believe in the quality of our service. When the garage door will not close or open, before you call for repair, you should check if the eye sensors are blocked or moved. One of the common problems we came across with were that the door eye sensors are blocked or moved and therefore preventing it from moving.